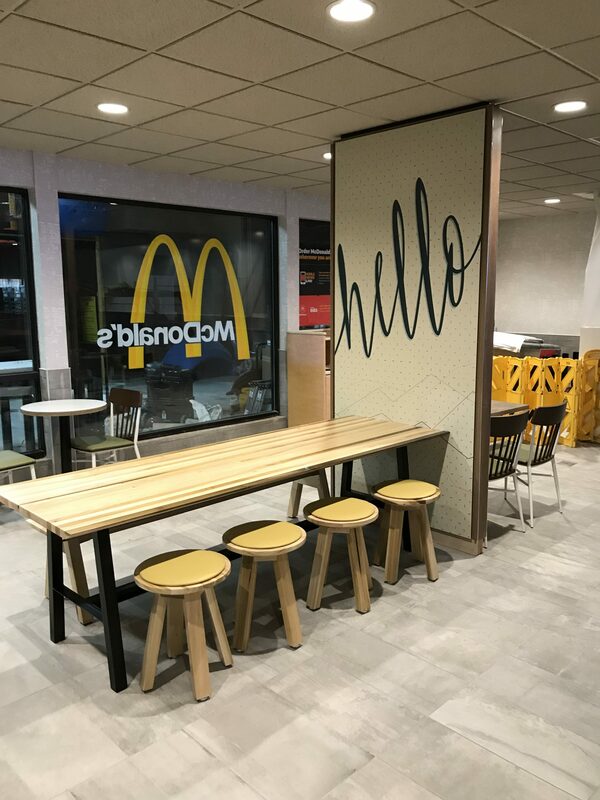 Thomas Grace Construction is proud to have partnered with McDonalds on several renovations in the Milwaukee, WI area. Each store, included a full interior dining room remodel with new flooring, walls and a decor package. The remodel also included demolition and new construction of existent restrooms to ensure they are ADA compliant.